CHICAGO, IL. (THECOUNT) — The off-duty officer, 23-year-old John P. Rivera, was shot in the chest, arm, and mouth, police said. He was pronounced dead at Northwestern Memorial Hospital. 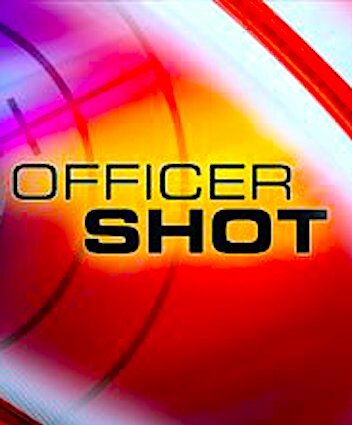 (ORIGINAL INFORMATION:) An off-duty Chicago police officer was fatally shot while seated in a vehicle early Saturday morning. The officer has not yet been identified. Chicago police confirm a 23-year-old officer and three other individuals were sitting in a parked car when two men approached the vehicle near W. Huron St & N. Clark St, in Chicago, IL on Saturday. One man showed a handgun and started shooting. The offenders fled the scene. Another individual in the car was also shot and remains in surgery at an area hospital. First Deputy Supt. Anthony Riccio said the officer who was killed was working 3rd watch in the 6th District and had completed a shift around 9 or 10 p.m.
Riccio said the off-duty officer had been with the department for just under two years, reports ChicagoCBS. Officials said one person of interest is being questioned. CHICAGO, IL. 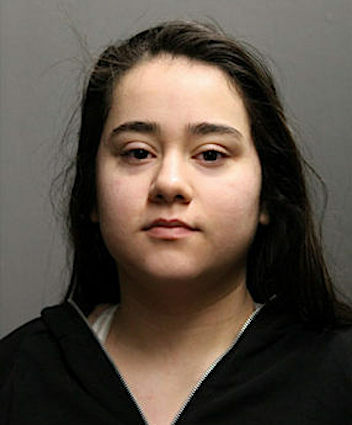 (THECOUNT) — Emily Petronella has been identified as the teenager arrested in the shooting of a Chicago Police officer on Saturday night. 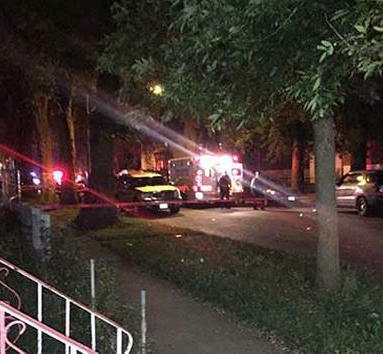 Petronella, 19, was taken into custody following the shooting of a Chicago police officer Saturday night in a Humboldt Park neighborhood on Chicago’s West Side. The officer was shot around 7:20 p.m. while attempting to serve a search warrant in the 2700 block of West Potomac Avenue, Chicago police said. The 34-year-old officer was transported to an area hospital suffering from a gunshot wound to the shoulder, police said. He was listed in critical condition but had thankfully stabilized. No shots were fired by officers, police said. A weapon and drugs were recovered from the scene. Police Supt. Eddie Johnson said the officer had been with the department for more than four years and had served in the U.S. Marine Corps. Petronella has been charged with several felony counts, including attempted murder, according to Fox32Chicago. Geo quick facts: Chicago, on Lake Michigan in Illinois, is among the largest cities in the U.S. Famed for its bold architecture, it has a skyline punctuated by skyscrapers such as the iconic John Hancock Center, 1,451-ft. Willis Tower (formerly the Sears Tower) and the neo-Gothic Tribune Tower. The city is also renowned for its museums, including the Art Institute of Chicago with its noted Impressionist and Post-Impressionist works – wikipedia. CHICAGO, IL. (THECOUNT) — A worker with “Safe Passage,” a program designed to provide safe routes to and from school for Chicago students, was shot in a South Austin neighborhood Thursday. The Safe Passage worker, who was not identified by name, was wounded in a shooting that occurred in the 5600-block of West Corcoran Place at about 8:20 a.m., Thursday morning. CHICAGO, IL. 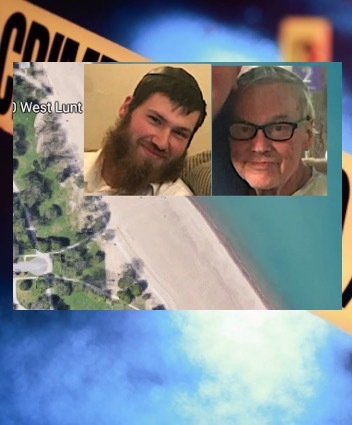 (THECOUNT) — Eliyahu Moscowicz has been identified as one of the victims apparently randomly shot and killed in Chicago Monday. “Ellie” Moscowicz, 24, was walking along a path at Loyola Park near the 1100 West Lunt Avenue, in Chicago, IL, when he was shot in the head from close range. CHICAGO, IL. (THECOUNT) — The two people found dead in a garage on Chicago’s Northwest side, have been identified as Maryilu Padilla-Vazquez and Jaime Mouricepan Ora. 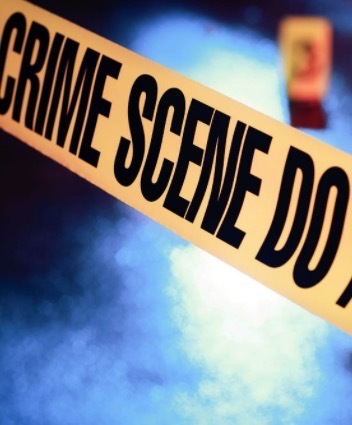 Police say Padilla-Vazquez, 31, and Ora, 34, were found deceased in a garage located in the 4100 block of North Mozart Street, Chicago, IL., about 4 p.m. Tuesday. 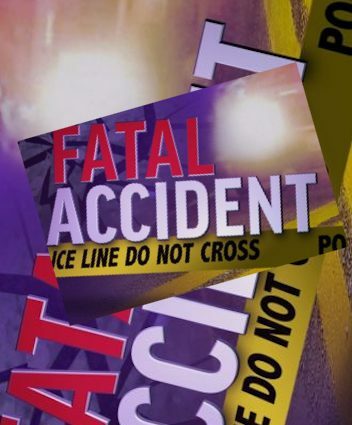 Police noted, one decedent was located inside a vehicle and the other decedent was located outside the automobile. Police said the pair did not appear to have occupied the garage for very long before that fatal accident happened. Police did not elaborate as to how they assumed that timeline. The FAA tweeted then deleted news that a plane was “disabled” on the runway at O’Hare Airport. 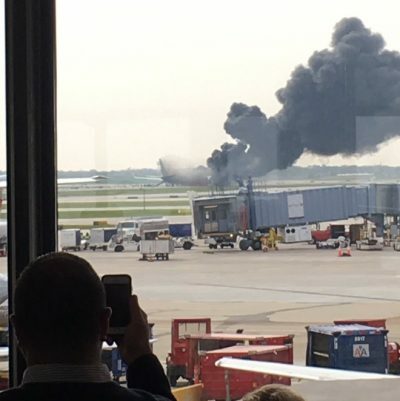 Several reports of a plane on fire at Chicago’s O’Hare Airport are being reported on social media. Some are reporting that it’s a drill. Shocking numbers coming out of Chicago as eight people were killed and at least 40 wounded in a weekend chock full of extreme violence. Sadly the number of dead or wounded is nothing new for the embattled area. The ever rising numbers showed a thousand more people shot in the windy city then compared to last year. There have been at least 595 homicides this year compared with 409 this same time last year. Brothers, Derren Sorrells and Darwin Sorrells, have been arrested and charged with the murder of NBA star’s Dwayne Wade cousin, Nykea Aldridge. Aldridge was shot dead while she walked with her newborn. She was pushing a baby stroller. 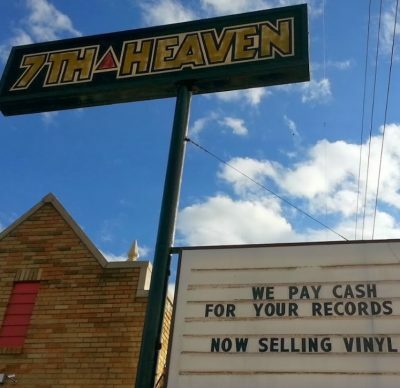 Kansas cops are responding to reports of an active shooter at 7th Heaven music store located at 7621 Troost Avenue. According to police, “shots fired” have been reported inside the business. No reports of injuries have yet been released. Tragedy has struck the family of NBA star, Dwyane Wade, after his 32-year-old cousin, Nykea Aldridge, was killed in the South Side area of Chicago. Friday afternoon Aldridge was caught in the crossfire of a shootout between at least three gunmen. 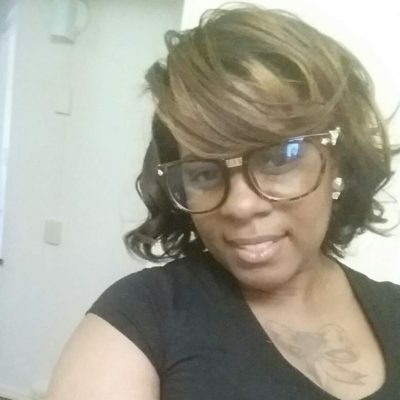 She was reportedly pushing a baby stroller when she was shot and killed. Police say, a person of interest was taken into custody. Wade, along with fellow NBA elite players, Chris Paul, Carmelo Anthony, and LeBron James, have all been outspoken proponents for gun control legislation. The baller delivered the Democratic message at the ESPYs earlier this summer calling for stricter gun control legislation.